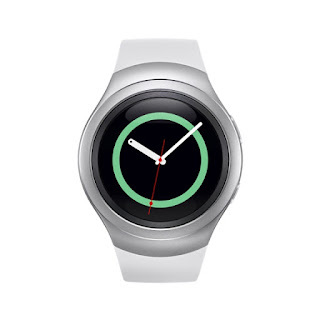 Way before the Apple watch became a thing, Samsung has been making smartwatches but their adoption had been hindered that you needed some specific Samsung devices to use it. 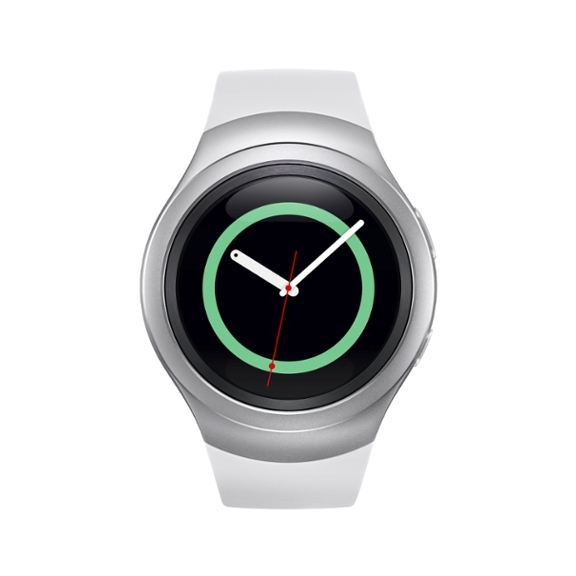 Before now any person in the market for a Samsung made smartwatch was out of luck if they didn't own any of the latest Samsung flagship devices, from the Galaxy S4 down to the present flagships. However with the recently announced Gear S2, Samsung is changing its stance and opening ownership to anyone with an Android smartphone running at least Android 4.4 with 1.5 of RAM. All that is required is the installation of the companion app, which is yet to be made available. In throwing up the gates of their garden, Samsung could quite easily improve on the sales and adoption rate of Smartwatches considering the amount of patronage that Samsung and Android commands in the global market.